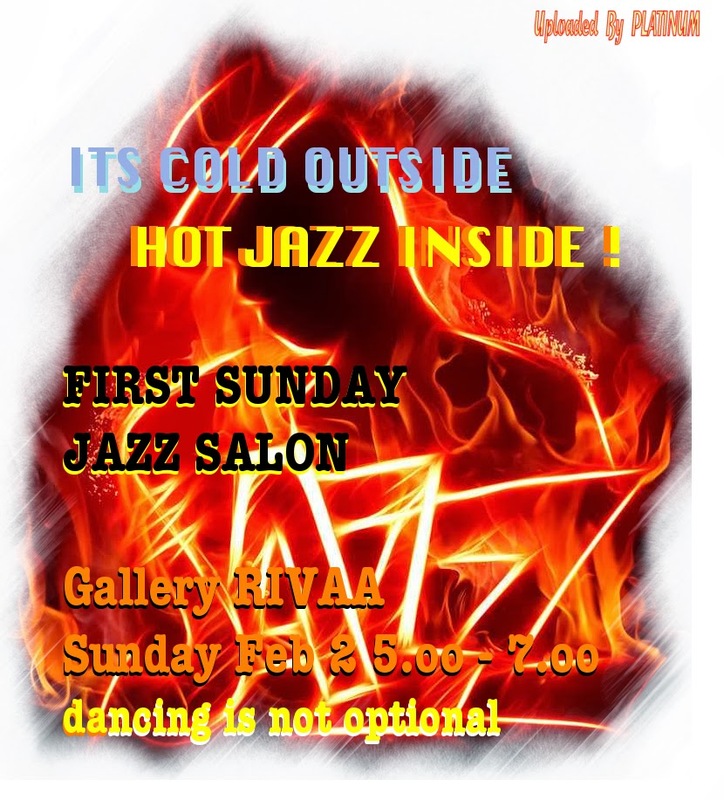 Gallery RIVAA will be hosting its monthly First Sunday Jazz Salon Sunday, February 2, from 5-7 PM. Stop on by, dance, enjoy the music and art as well as meet new and old friends. performing at a previous Gallery RIVAA Sunday Jazz Salon.